I Want To Read That: Lauren Kate: Cover Reveals and Sneak Peek. 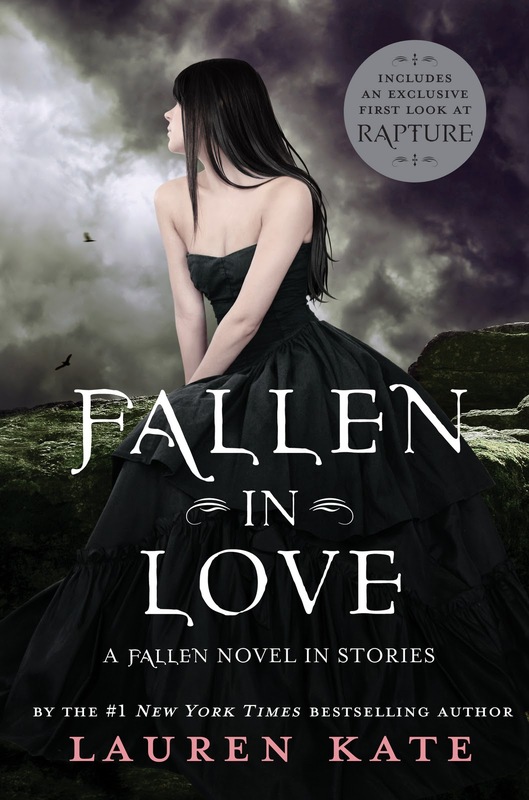 Here are the covers for Rapture and Fallen In Love - so gorgeous! 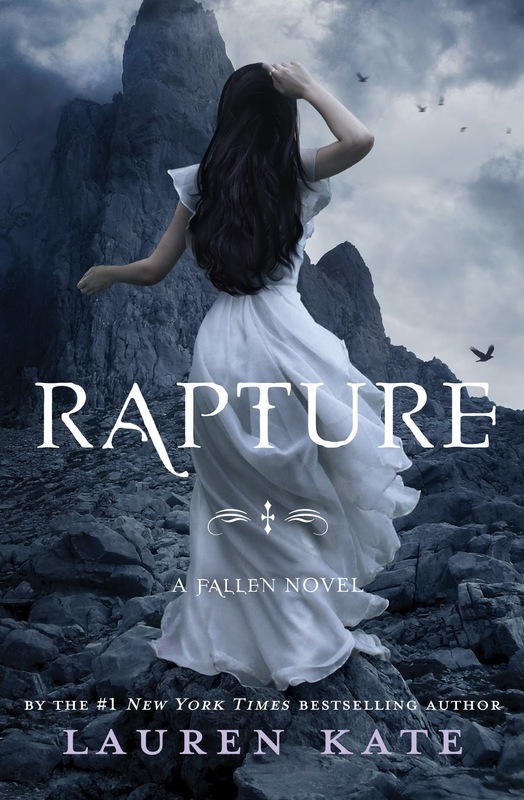 I love them - especially Rapture! They're stunning covers! But honestly I don't know if will ever read them...wasn't blown away by Passion.